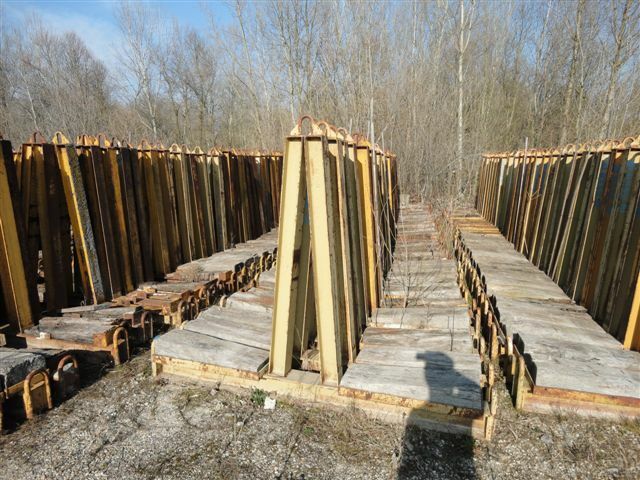 We sell used products of second hand providing any product used in the prefabrication: moulds, prestressing accessories, concrete plants, distribution systems, various equipment, etc. Products are in excellent condition (like new) and can be subjected to modifications and accurate revision. 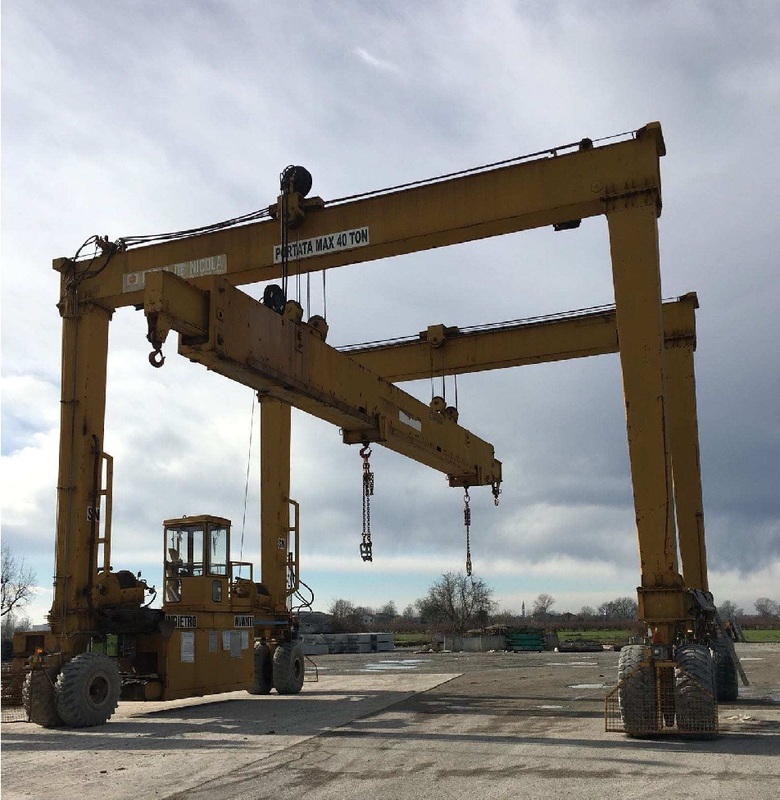 We provide assistance and we are available to disassembly, transport and reassembly all equipment. It's possible to see the equipment in person by appointment.